Nintendo is planning to make a new movie with the most beloved and emblematic leader of their consoles: Super Mario. The Japanese company seeks to continue expanding its franchises beyond video games, and therefore they are bringing Mario adventures to the big screen with an animated film. 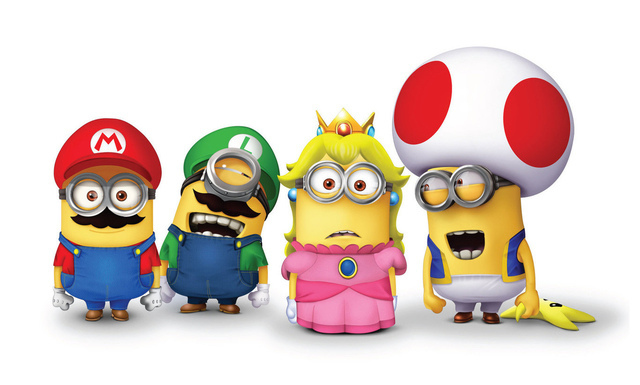 As reported by “The Wall Street Journal,” Nintendo would be close to closing a partnership with the American production company Illumination Entertainment that has worked with Universal Pictures, who is the studio responsible for having given life to ‘Despicable Me’ and the fever of the Minions. The agreement would be to produce an animated Super Mario movie. 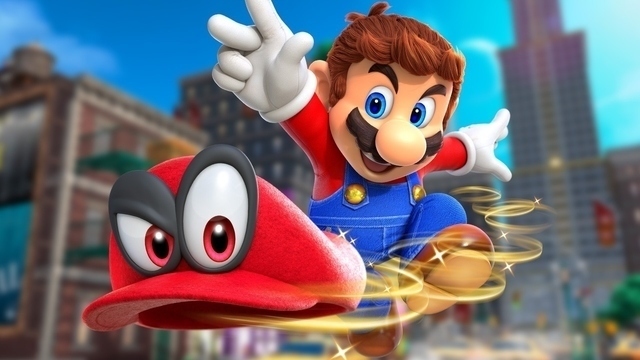 As we have seen, Mario leaped with smartphones with ‘Super Mario Run,’ and currently Super Mario Odyssey has been a success for the Nintendo Switch, so apparently, the next step will be to take it to the big screen in an animated movie. It’s said that the designer of Nintendo Shigeru Miyamoto and Chris Meledandri, executive manager of Illumination Entertainment – part of the team that made the film “My favorite villain”(Minions) – would be responsible for creating this new staging. The negotiation between both companies has been taking place for more than a year, where they have presented several proposals that have not finished convincing the Japanese. The primary condition of Nintendo to carry out the film is that they are fully involved in the creative process. We must remember that last year the same Tatsumi Kimishima, president of Nintendo, announced that the company was already negotiating with some Hollywood companies to take some of their characters to the cinema. It is not the first time that Super Mario will be in theaters. In 1993 the film “Super Mario Bros” starring Bob Hoskins was presented which meant a complete failure at the box office. The information of the Super Mario movie is not yet official. However, the movement could be to some extent evident because Nintendo has been collaborating for a couple of years with Universal for Super Nintendo World. Amazing! Hopefully this is a success so we could get more movies like Metroid and Fire Emblem.